Respect people's right to privacy. Don't poke your nose & busy yourself with matters that don't concern you. Let others have their space! 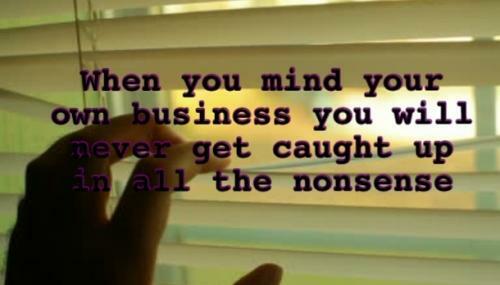 When you mind your own business you will never get caught up in all the nonsense. Never worry about what I'm doing. 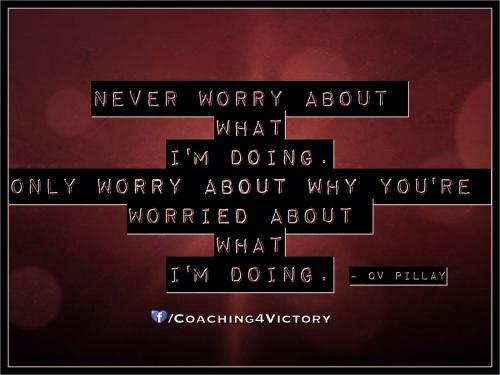 Only worry about why you're worried about what I'm doing. Fake friends just want to know your business so they can share your business. Don't spend so much time analyzing me and my life. Worry about your own, that is obviously where the real issues lie. Never waste time and energy, trying to figure out why some people stick their noses up other peoples business, because you just might end up like them in the process! 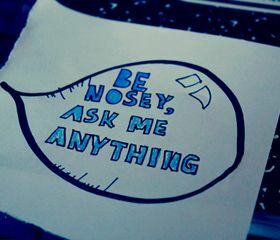 Sometimes curiosity is a poison, not only for those who drink it but for everyone around it. Your personal matters are always a subject of entertainment for others. The hardest part of a business, is minding your own.